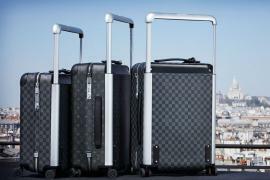 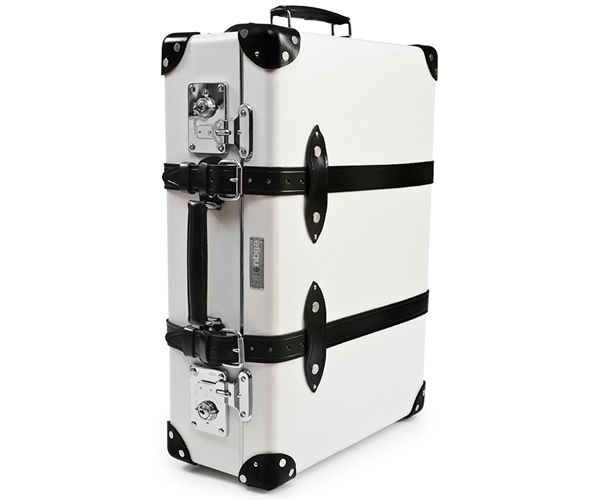 Globe-Trotter, the suitcase manufacturer, has collaborated with brands and designers alike to unveil cases that are stunning and worthy of praise. 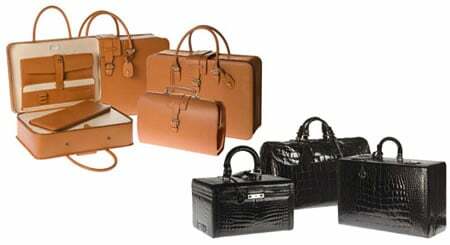 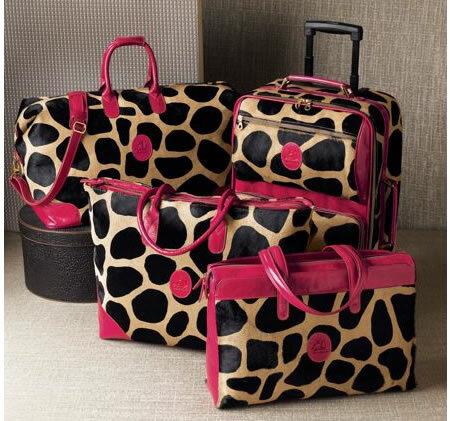 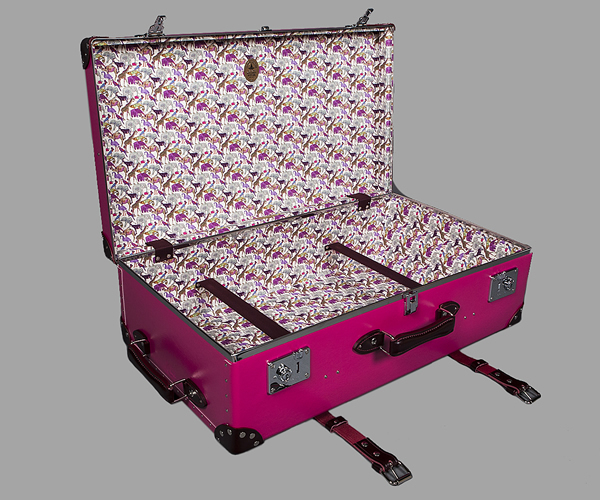 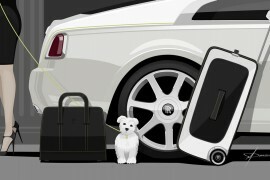 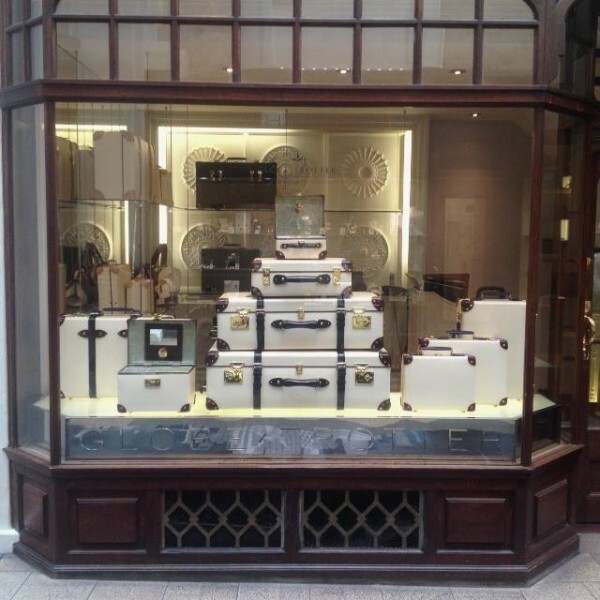 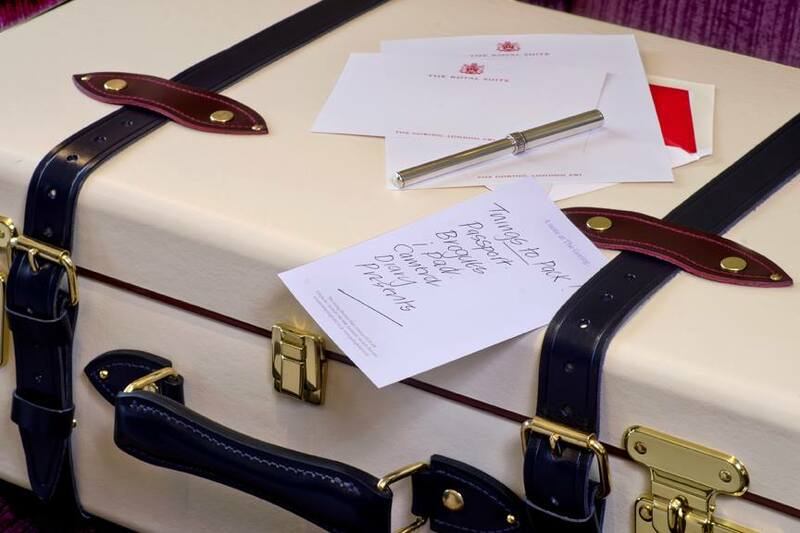 Its recent partnership is with London’s only family owned five star hotel – The Goring, through which the brand has launched a collection of travel trunks, which has been handcrafted at the Globe-Trotter factory in Hertfordshire. 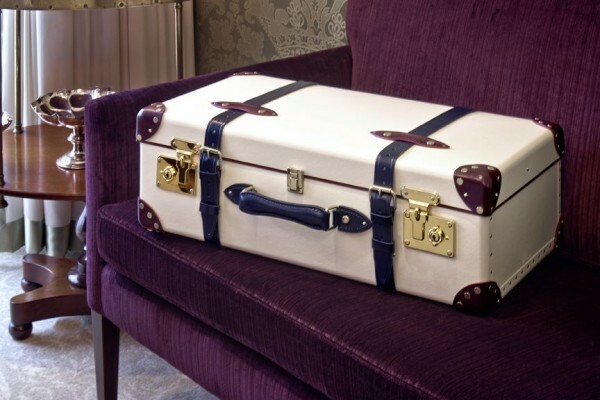 Made from Ivory vulcanized fibre-board, The Goring Hotel Special Edition collection sports the hotel’s signature palette – burgundy and navy, that have been used for the leather trim. 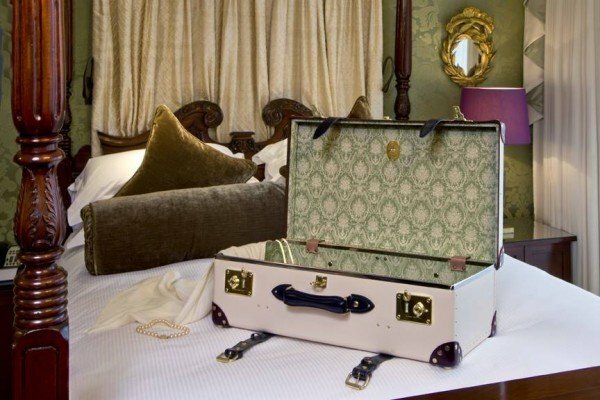 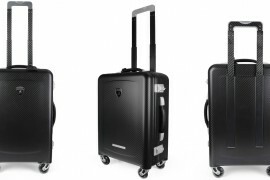 The Goring Hotel Special Edition collection is available in a variety of sizes ranging from a 9″ Mini Utility £485 ($745), to a 33″ Extra Deep Suitcase with Wheels £1,680 ($2,575). 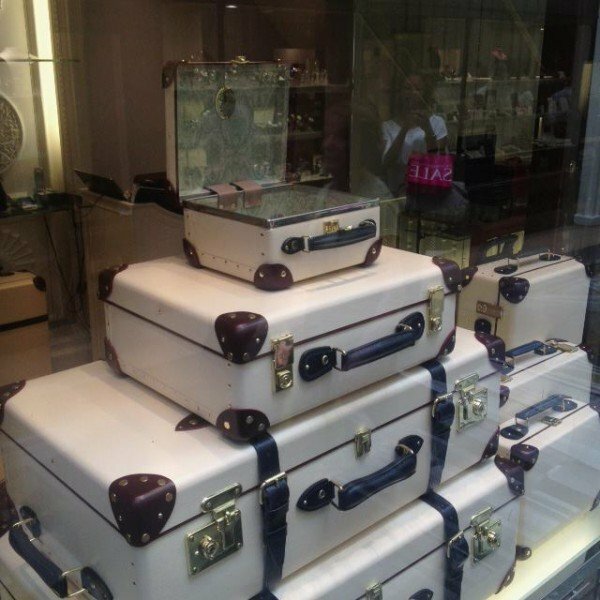 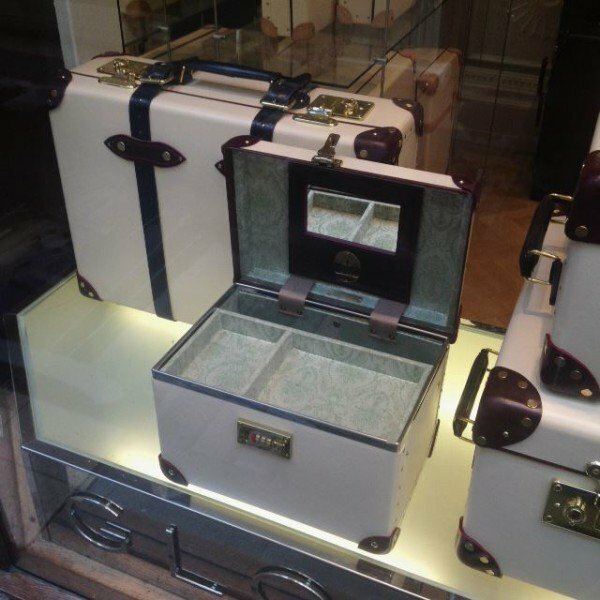 Available on sale now, The Goring Hotel Special Edition collection can be purchased from the Globe-Trotter flagship store in the Burlington Arcade, London.